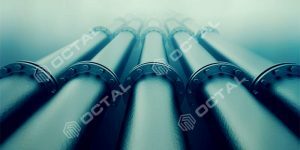 Coupling thread: BTC, LTC, premium connections threads. 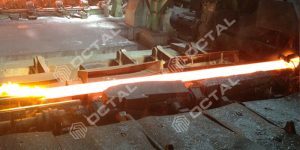 Like other grades of API 5CT, manufacturing processes includes hot rolled in seamless and ERW welded. 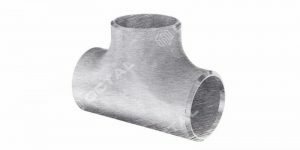 In most of the cases the casing pipe adopts the seamless type. 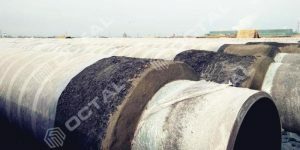 N80 casing pipe connection type usually refer to BTC, which is buttress thread marked with BC symbol; Other than this type there are short round and long round thread types, corresponding marked as SC or LC symbol. 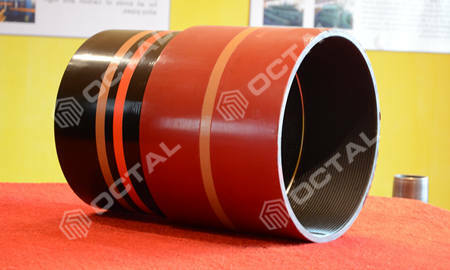 Octal also specialized in supplying premium connections in different types, air proof casing connections. 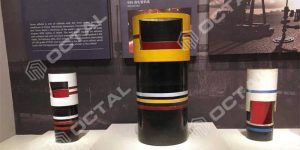 And in case client required, we could customize connection threads and couplings. 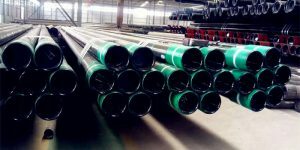 Casing pipe sizes of N80-1 and N80-Q refer to the pipe diameters equal to or more than 5 1/2” inch. Blow to this size is the tubing. 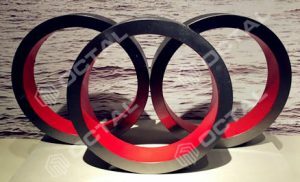 For grade N80 type Q the chemicals composition details as: Unit in %, C content 0.28-0.32 (OD above 9 5/8” 244.48 mm, C content is 0.22-0.29), Si content 0.17-0.37, Mn content 1.30-1.45 (OD above 9 5/8” 244.48 mm, Mn content is 1.3-1.60, maximum Cr 0.25, maximum Ni 0.20, maximum Cu 0.20, V 0.07-0.12, maximum P 0.025, maximum S 0.020. For N80 type 1 is the same chemicals with type Q. 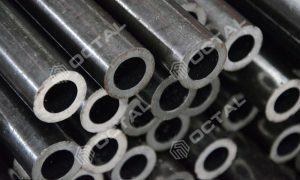 Yield strength for N80 type Q and type 1, is 552 Mpa to 758 Mpa. 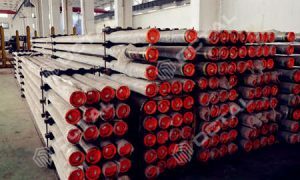 Tensile strength minimum shall be 689 Mpa. 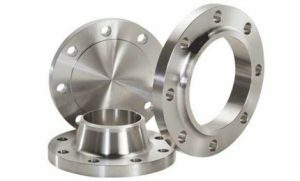 Coupling thread: BTC, LTC, Buttress (Regular, Special bevel or special clearance), premium connections threads. 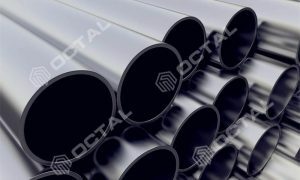 The resource belongs to the product Steel Casing Pipe API 5CT Click permalink to view detail & more descripton.